Cocooned in the misty environs of the Mirik Valley is the scenic Nagri tea estate. 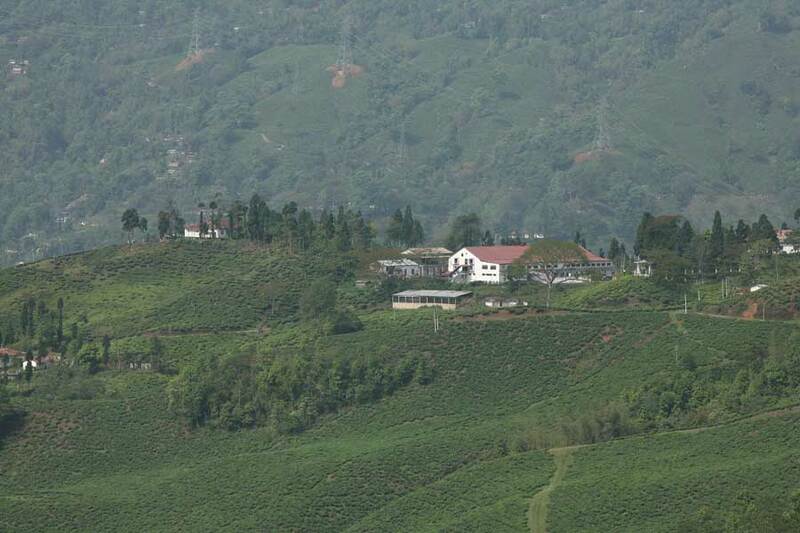 The gently rolling hills of the garden create sweeping views of the endless lush green tea bushes. Nagri is the abode of the graceful orchids that add to the calm charm of this garden. In this remarkable home of nature grow the fine Nagri teas, delicate and bright in the cup. Grown under organic care the wholesome teas have a soothing flowery flavour, uniqueto the valleys of Nagri.